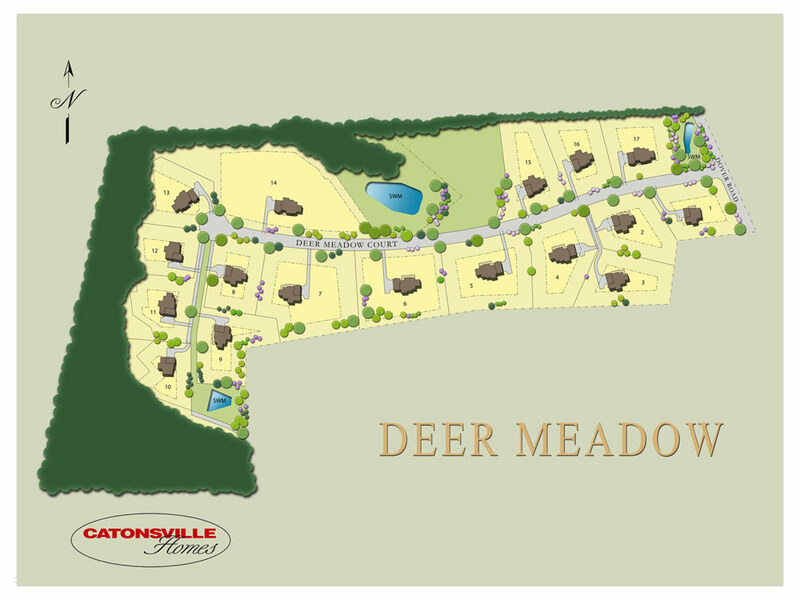 Deer Meadow is an elegant, cul-de-sac community located among the majestic rolling hills of Baltimore County. This beautiful setting features home-sites ranging in size from one to nine acres. 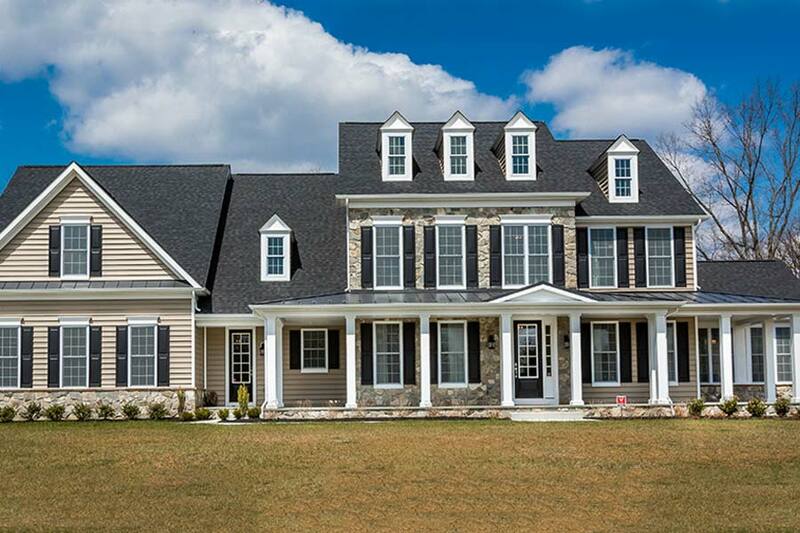 The Award Winning Kensington Manor Model Home is just one of the many home plans we offer at this amazing location. For additional information please call 410-489-7800.